This Lecture Notes Volume represents the first time any of the summer school lectures have been collected and published on a discrete subject rather than grouping all of a season's lectures together. This volume provides a broad survey of current thought on the problem of pattern formation. 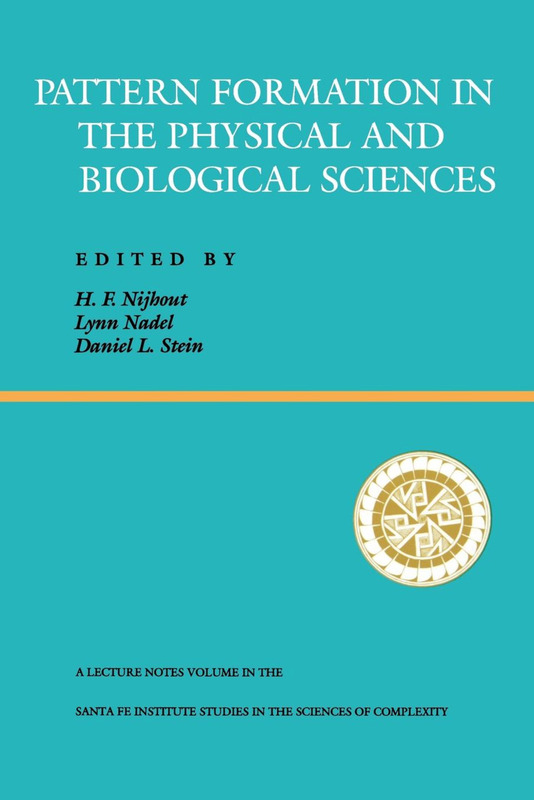 Spanning six years of summer school lectures, it includes articles which examine the origin and evolution of spatial patterns in physio-chemical and biological systems from a great diversity of theoretical and mechanistic perspectives. In addition, most of these pieces have been updated by their authors and three articles never previously published have been added.